Health Triage is a new YouTube series that is hosted by Dr. Aaron Carroll. Dr. Carroll is a Professor of Pediatrics and Associate Dean for Research Mentoring at Indiana University School of Medicine. He is also the director of the Center for Health Policy and Professionalism Research. The goal of these videos, Carroll states, is to “take some deep dives into issues of health policy — especially those that touch on social determinants of health and health equity.” And he starts with early childhood programs, which includes education. 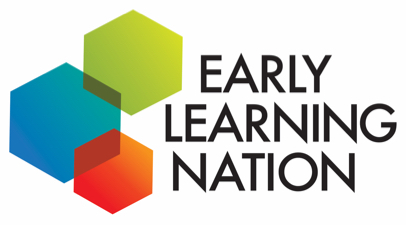 Episode 1 looks at the Rand study, “Investing Early – Taking Stock of Outcomes and Economic Returns from Early Childhood Programs,” a review of 115 early learning programs. What was the study? How did it work? Episode 2 took a deeper dive into the results: Do early childhood interventions work? What are the outcomes they improve? Researchers looked at 10 outcome categories, which provided 3,183 total outcomes. Only 34 (1 percent) of the 3183 outcomes were unfavorable, which Carroll characterizes as “good news. It implies that early childhood intervention almost never makes anything worse.” He allows, as well, for “publication bias.” 29 percent of the outcomes had favorable results. The remainder were null. Caroll’s headline: “These results should be shouted from the rooftops.” Want to skip to the punchline? Go to 8:19 of the video.